As a completely independent practice, we pride ourselves on providing to you the highest quality individual eye care available. Our comprehensive eye exams will test more than just your vision. Using the latest state of the art technology we will test and treat for any potential eye diseases and disorders and identify any abnormalities present within the eye. Your visual skills and abilities will be thoroughly evaluated and the appropriate treatment prescribed, whether it is medication, glasses, or vision therapy. 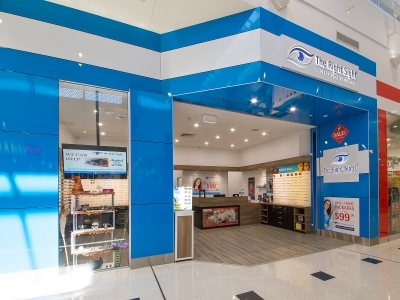 Our goal is to offer a personal & caring touch for you and your families eye health needs. 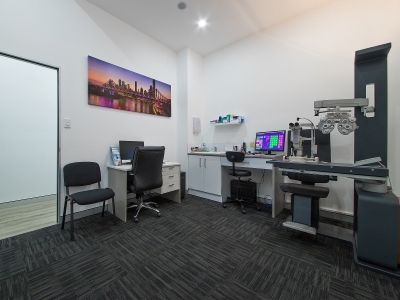 As a completely independent practice we are able to set ourselves apart from the corporate optometry practice chain stores and offer flexibility and tailored glasses/ services to individual patient’s needs. We offer continuing support with any optically related issues or illnesses such as Glaucoma, Macular Degeneration, Diabetic Retinopathy with your current GP or specialist.